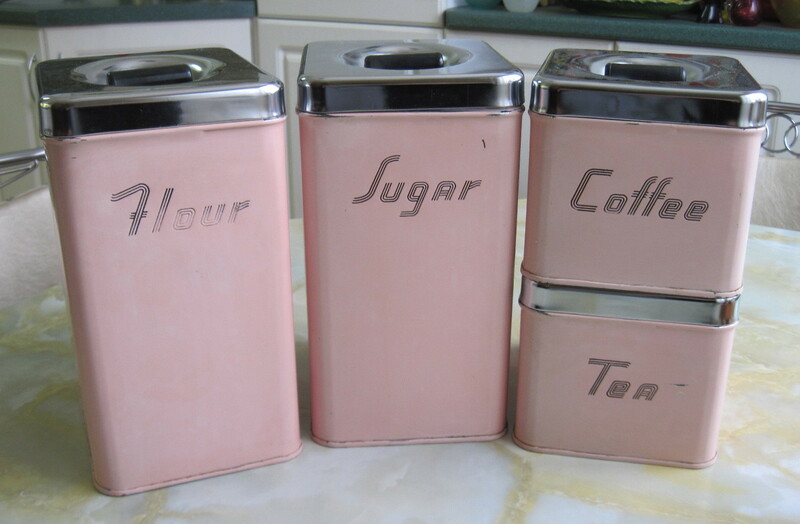 I’m looking for a pink canister set like the ones in this picture. I’m just wondering if these are still available to purchase? The canisters are still available. Email me at shrike4@rogers.com and we can finalize the details. Thanks.